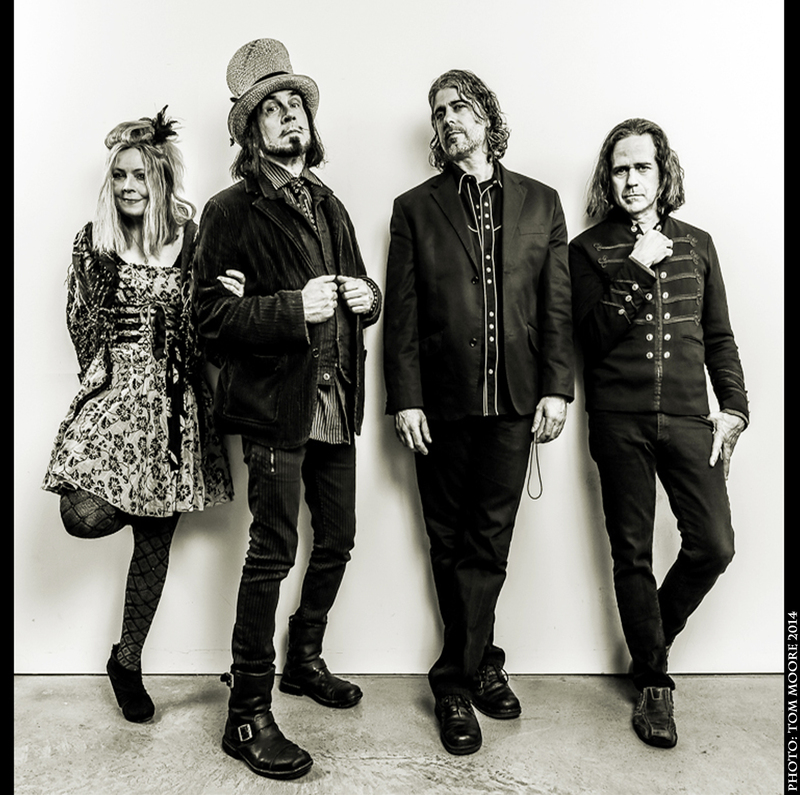 Called everything from ‘hillbilly-Pink Floyd’ to ‘folk-pop’ to ‘surreal americana’, New York’s Slambovian Circus of Dreams (AKA The Grand Slambovians) “is a riveting, mesmerizing, crazy, amazing machine of music.” – Chronogram Magazine. A rootsy psychedelica that MAVERICK MAGAZINE calls “Mightily impressive and hugely original rock from the cool end of Americana”, their melodic avant-folk conjures with an exotic instrumental arsenal and a palette of styles ranging from dusty Americana ballads to huge Pink Floydesque cinematic anthems. The Slambovians charm from the first note with thought provoking lyrics – creating intrigue and attraction for thinking audiences. Formed in Sleepy Hollow, New York over a decade ago, they pioneered the alt-folk circuit, staying on the fringes of the music industry. Winning support from indie radio and press since their inception, fans fueled their career from the ground up to an international status. Having headlined major music festivals and venues across the US, Canada and UK, this band has a devoted cult following. The band is led by songwriter Joziah Longo (vocals/guitar/harmonica) “Soothing and bewitching as a snake oil tonic, the entire root system of Rock Family Trees is embedded in Longo’s voice.” – The Big Issue, Scotland, UK, and joined by Sharkey McEwen (guitar, mandolin), Tink Lloyd (accordion, cello, etc), and Eric Puente (drums, percussion). They create a captivating vibe that feeds the soul.